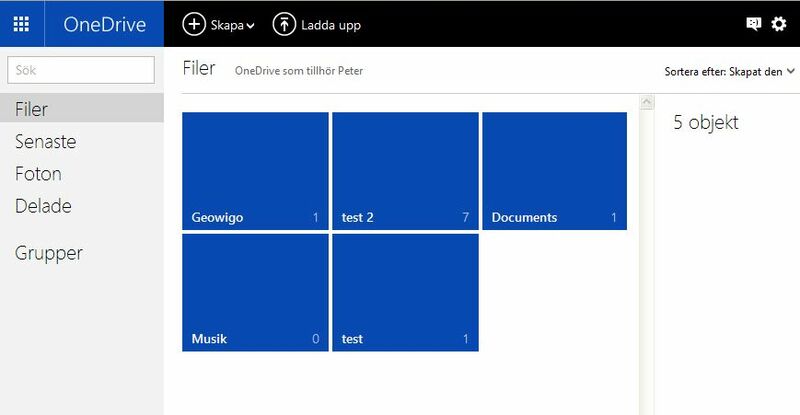 So i installed Geowigo, created a Folder in the root of my onedrive, copied some .gwc files and restarted Geowigo. But after linking my onedrive (Linked - synching -> Linked) i get the message that no cartridges was found. I checked the folder name, load an other WIG from the nearby as pocked PC type into the Folder "Geowigo", checked the file Extension but the resalt is the same: no cartridge was found. so i'm frustated what to do. Hi. This problem occurs frequently. 1) Delete or rename the Geowigo folder to "Test". 2) Create the Geowigo folder once again and drop your GWC files there. 3) Completely remove and reinstall the app. Link to OneDrive again. 4) Open the main menu of the app, select "Send bug report..." and send the email that opens. This will help me tell you what went wrong. Have re-installed the app three times. Have created, deleted, renamed the Geowigo folder many times. Have tried several .gwc files in the folder. But no cartridges appear in the linked app. Did send an bug report a few minutes ago. Hi. Interestingly enough the log shows folders test 1 and test 2 are not found either. I still don't understand this problem, and how it appears to spontaneously fix itself sometimes. Can you create another folder with another name, start the app again, let it synchronize (or in your case, let it fail) then send another bug report? I'll see if this new folder is found.